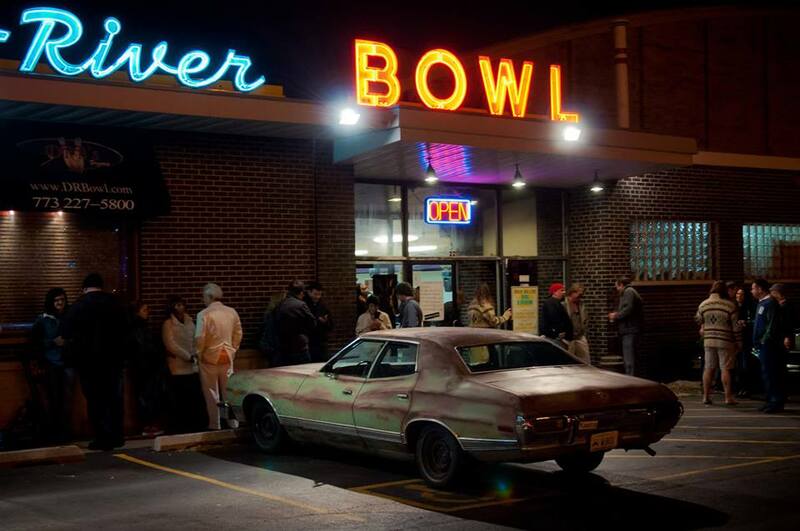 Diversey River Bowl is the perfect venue for your next party. Whether it’s a birthday, bachelor party, kid’s party, or girls night out, we have a party package to suit your needs. 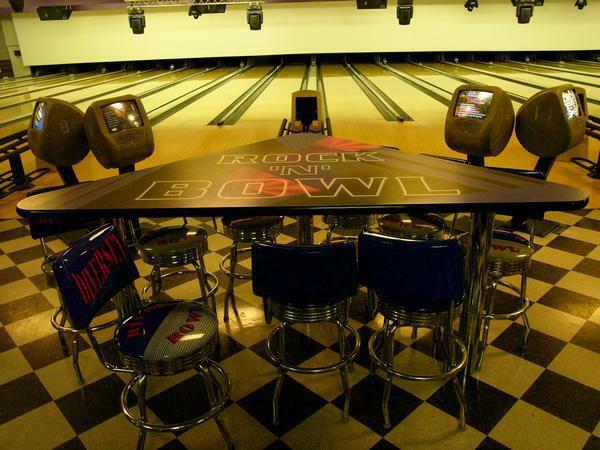 We have a wide variety of leagues-from beginner to semi-pro, DRB is the place to join a league! Hang out with old friends, make new ones, and get some tasty food and drinks. Want to win a free party at DRB? Submit your email address to join our Email Club and you'll have the chance to win a free party! Join us for these great daily specials. Stay up to date on specials, events and new information by entering your number below!